Fresh and creative flanging. Be a space invader and start your jet engine! Welcome to Sub Kicks Vol.1! Inside this kit you'll find yourself with (50) bone-crushing, heart-pounding kick drum samples made especially for Hip Hop and Trap Genres alike. Ready to go deep? 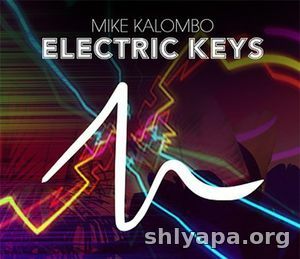 Big EDM presents Deep House Vibes. Shape your mix with smooth and crisp acoustics, soulful jazz, and gentle pads. 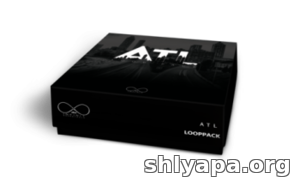 This pack will allow you to create a hypnotic deep house delight. 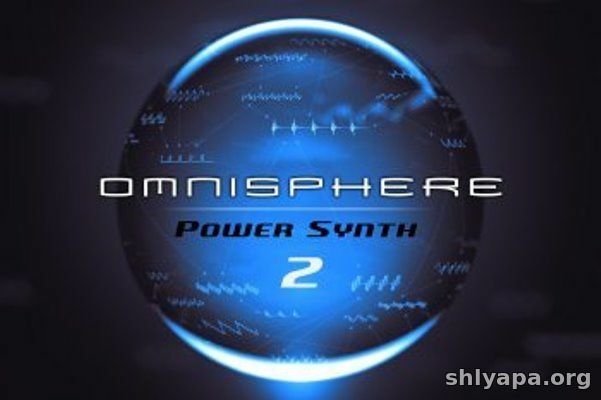 Subtle and funky drum beats will relax you into the nights' rhythm. The advanced chord structure will amaze and mystify while the driving bass lines will sooth and subdue. Noise as a secret weapon for mixing your tracks. 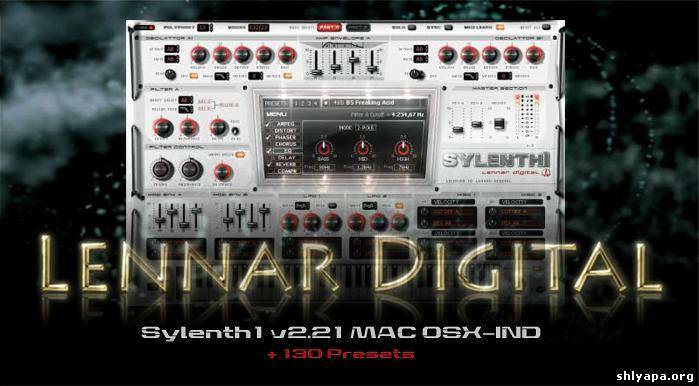 Make digital samples and synths sounds more natural. 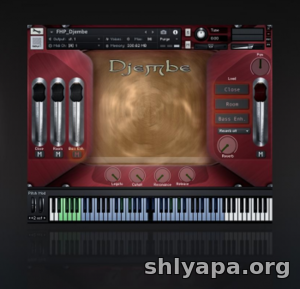 Add character and sustain to drums, beats and percussive elements. Add grit and power to bass­synths, leads and paths. Make vocal recording sound vintage. Add an aggressive layer to a built­up section or riser. If you want to know how the Noize Retro can improve your mixes, listen to these audio examples created by producer nrec. These examples come from the 2019 album The Fire by the New York based artist Kendra Black. It showcases how to use the Noize Retro adaptive mode to enhance a snare drum in a modern EDM production. 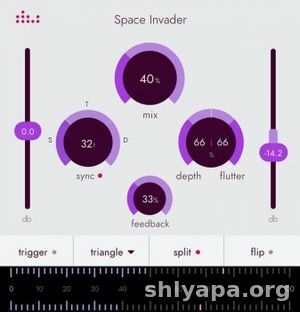 FlyingHand Percussion is a dedicated Hand-Percussion sample library. 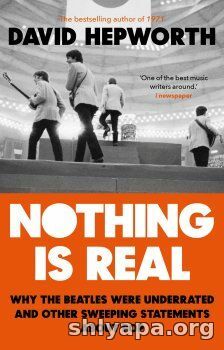 With over 30,000 samples, it represents an authentic and evocative ensemble utilizing a great number of articulations, true replication of the drums’ characteristics, and authentic nuances from each instrument. 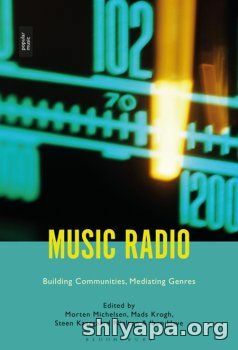 Whether you are composing or playing live, the instruments are responsive, full of authentic character, allowing complete genre freedom no matter the type of music you play or write. The perfect mix between the warm of a modular System and the surgical precision of the digital world. 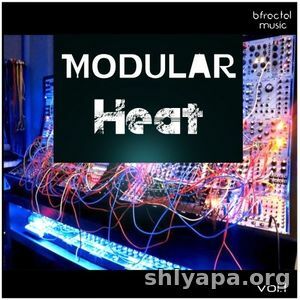 Modular Heat vol.1 offers deep and powerful Sub Bass Loops, crispy and dirty Synths lines, very effective percussive Loops along with lots of very useful backgrounds and Top Loops. 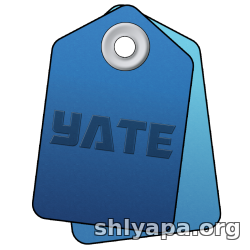 Yate was developed for people who want complete control over their tagging experience. 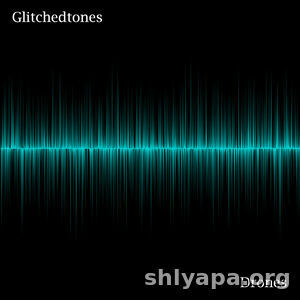 Supports audio in AIFF, DFF, DSF, FLAC, M4A, M4B, MP3, MP2, MP4, STEM.MP4 and WAV files. Supports video in M4V and MP4. 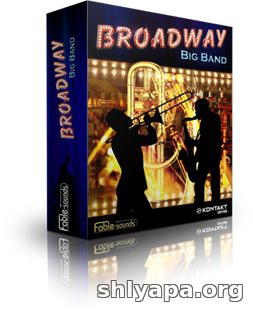 Delivering supreme content and groundbreaking technological innovation, Broadway Big Band – Kontakt Edition is a virtual instrument by Fable Sounds with a whopping 100 Gigabyte of audio content and a unique set of powerful features. 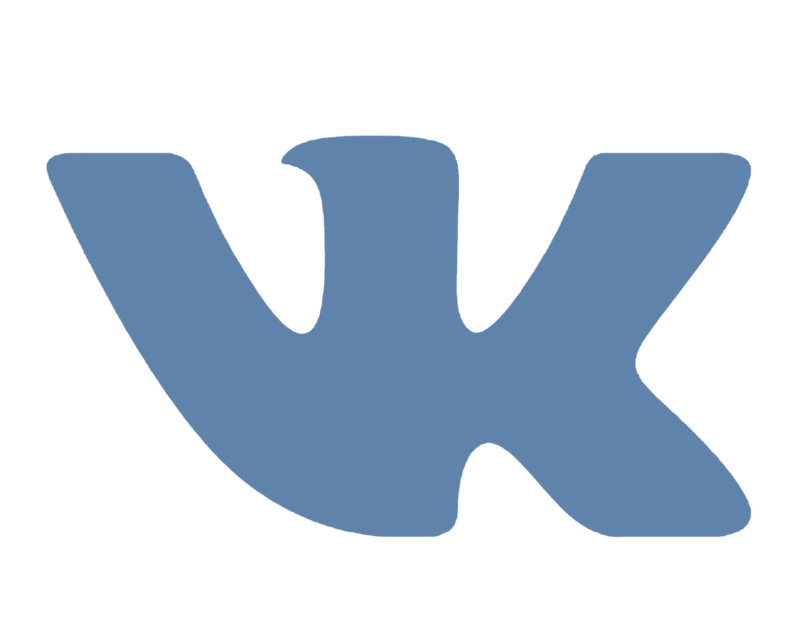 Exploding with character and attitude, Broadway Big Band – Kontakt Edition has been established as the ultimate virtual instrument for contemporary brass, reeds and rhythm section instruments. With multiple microphone setups, whether for live stage use or studio work, contemporary or an oldie, Broadway Big Band can do it all. 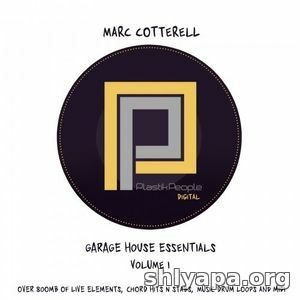 Smokey Loops presents “Deep House Tools ”, great collection of Deep House Sounds. 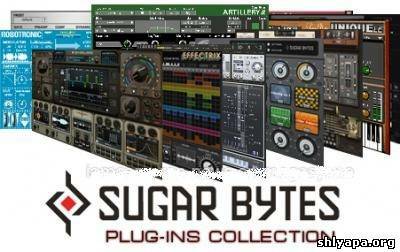 You will find Drums , Melody Loops , Oneshots, Kontakt Patches and Spire Presets. 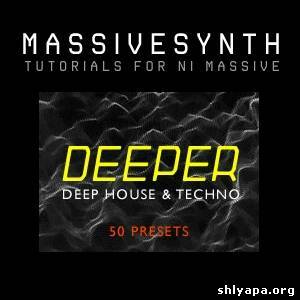 Deep House Tools is 100% Royalty-Free. 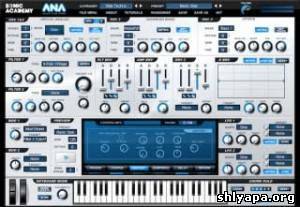 Polyrandom is an 8 channel polyrhythmic drum sequencer, with randomisation, cycle length, length and target note controls for every channels. ​The speed resolution, swing, note length and velocity controls have their own dedicated random sources.